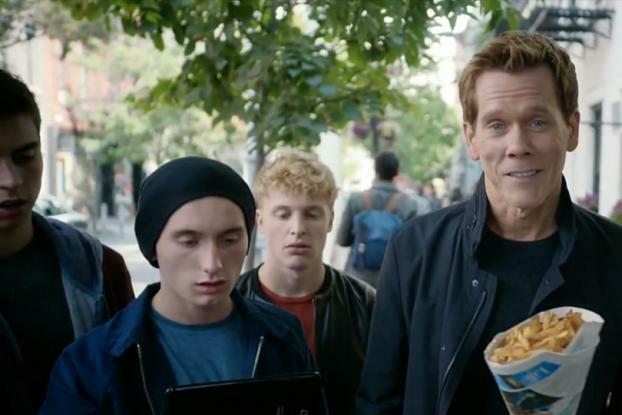 Kevin Bacon appears in the latest ad for U.K. mobile company EE to tell us about "bufferface" -- the face you make when waiting for data on your smartphone to load -- and what you can do to avoid it. 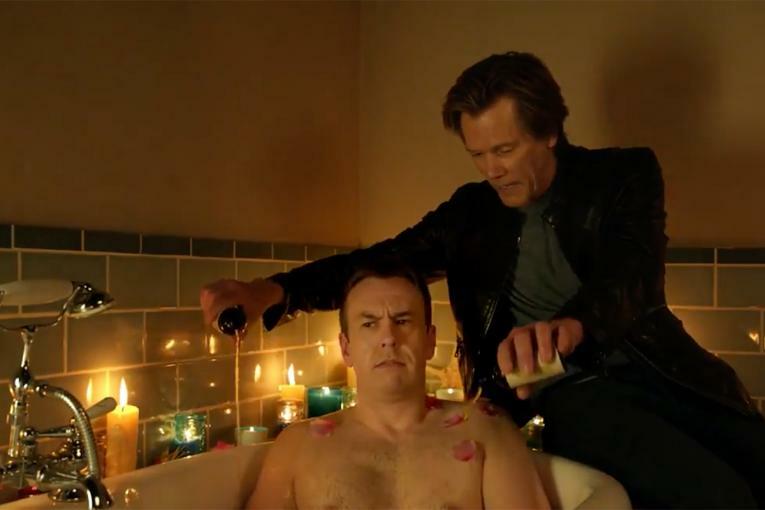 Aside from the wide-eyed "bufferfaces," the comedy value stems from the fact that Bacon, who last year starred alongside Jamie Oliver (making bacon sandwiches, naturally) in a video on a similar theme, refers to himself in the third person; e.g., "Bacon don't like waitin'." 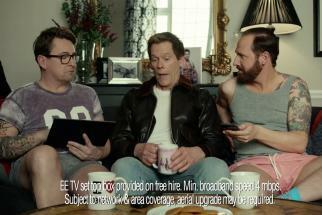 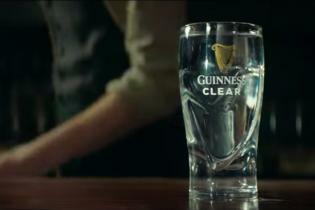 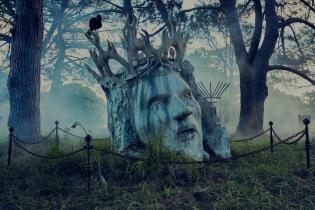 The ad, which promotes EE's 4G service, is by Saatchi & Saatchi London, and was directed by Biscuit Filmworks' Jeff Low.